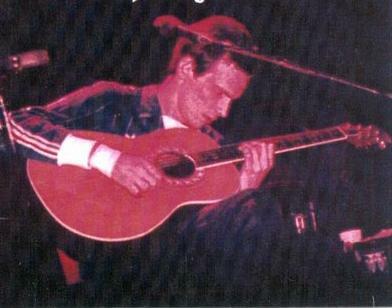 This guitar was used on the Comfortably Numb recording sessions. 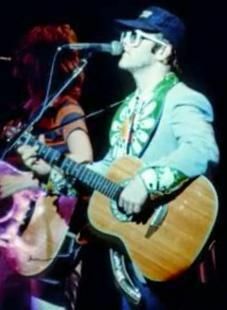 In this rare picture you can see Elton John playing a Ovation Custom Legend 1619-4. 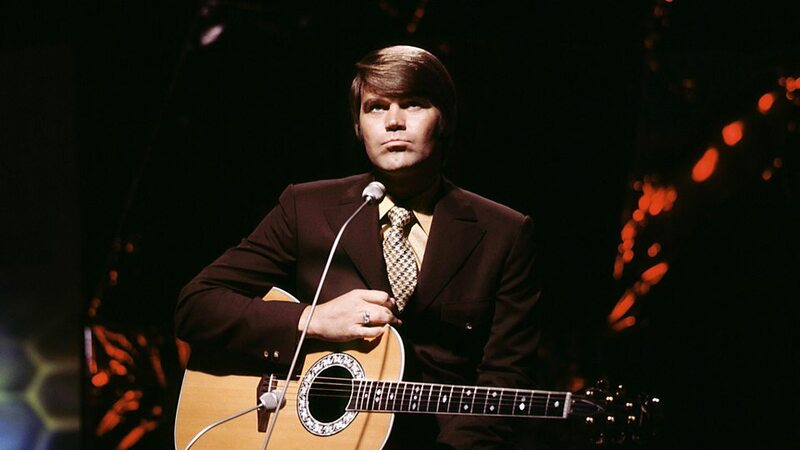 In this image you can see Glen Campbell with a Ovation Custom Legend 1619-4. Played in the concert in Central Park and documented in this Forbes article. No reviews or videos yet for Ovation Custom Legend 1619-4. With an Equipboard account you can rate this item, add it to your collection, submit a review to discuss what you like and dislike about it, and associate Ovation Custom Legend 1619-4 to artists that use it. Create an account!